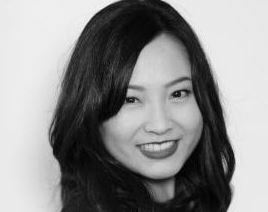 We are so excited to share with you that we have added a new member to the Jonathan & George Salon coloring team – Judy Kasai. A Los Angeles native, Judy has been trained by the top colorists in the industry and has over 10 years of experience. She specializes in the balayage highlighting technique to create natural sun kissed hair. She is also a fan of doing creative color. Her forte is listening and communicating with the client as well as suggesting what is best for the individual. 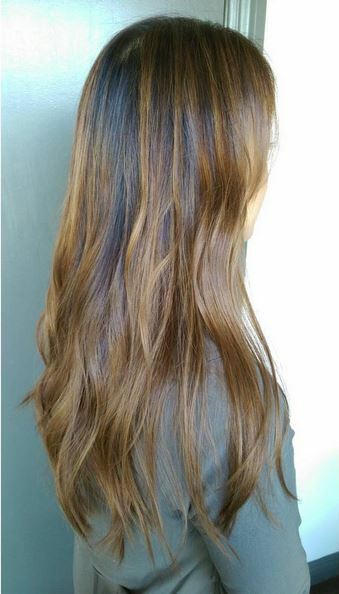 We are loving this beautiful brunette balayage shade by Judy, it is new, now, and natural!